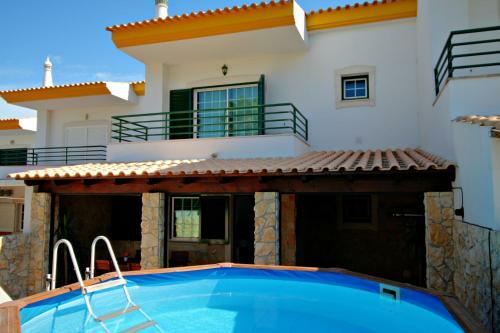 Featuring access to an outdoor swimming pool, Albufeira House is located 2 km from the Old Town area and Pescadores Beach. Oura Beach and the Oura Strip are both at a 4 km distance. The house has an outdoor terrace, complete with dining area.